New England Fights (NEF) returns to Aura in Portland, Maine with its next mixed-martial-arts event, "NEF 34: Home of the Brave," on Saturday night, June 16, 2018. Earlier today, the fight promotion announced the addition of an amateur bantamweight bout to the card. 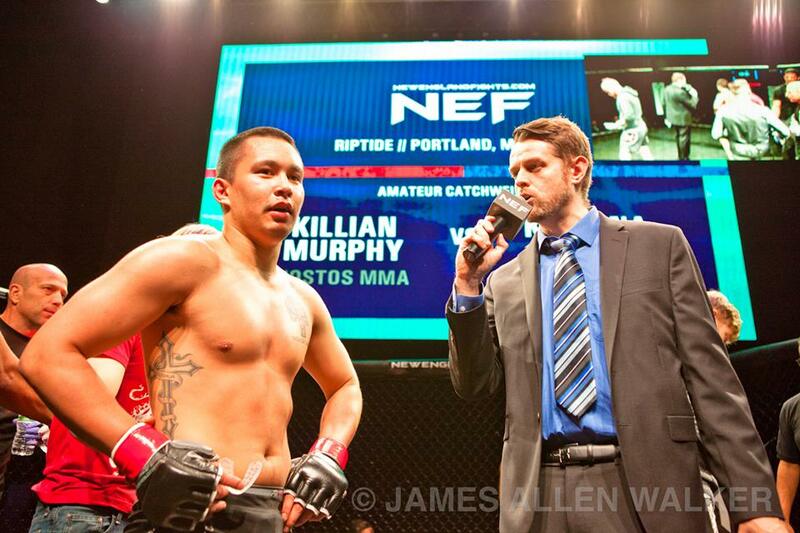 Killian Murphy (1-0) will meet Gabriel Diaz (0-1) at a fight weight of 135 pounds. 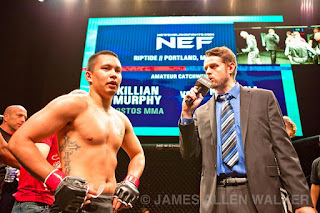 Murphy made his cage debut last month at "NEF 33" in Portland with a first-round technical knockout of Krishna Scott (0-1). He followed the footsteps of his older brother Connor Murphy (1-2) into the NEF amateur ranks. Killian trains with Nostos MMA of Somersworth, New Hampshire under the tutelage of UFC signee, and former NEF Pro Lightweight Champion, Devin Powell (8-3). 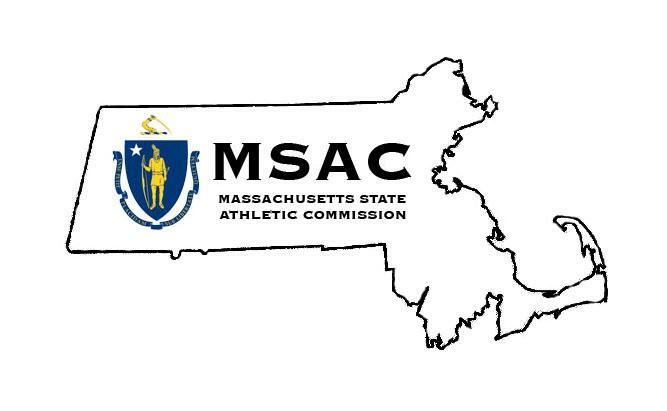 Prior to joining Nostos, Murphy was a standout on the wrestling mats for Marshwood High School in Elliot, Maine where he won a Class A state championship in 2015. "I'm really excited for my second fight," said Murphy. "I've got an amazing coach and team behind me. As for the finish, I won't predict anything. I'll let all my work in the cage speak for itself." Gabriel Diaz is a member of F2 Arena in Gainesville, Florida. On June 16, he will not only be looking to avenge his own loss at "NEF 33" to Murphy's Nostos teammate Zac Richards (1-0), but Diaz will also have the opportunity to avenge his own F2 Arena teammate, Krishna Scott, who was defeated by Murphy at "NEF 33."